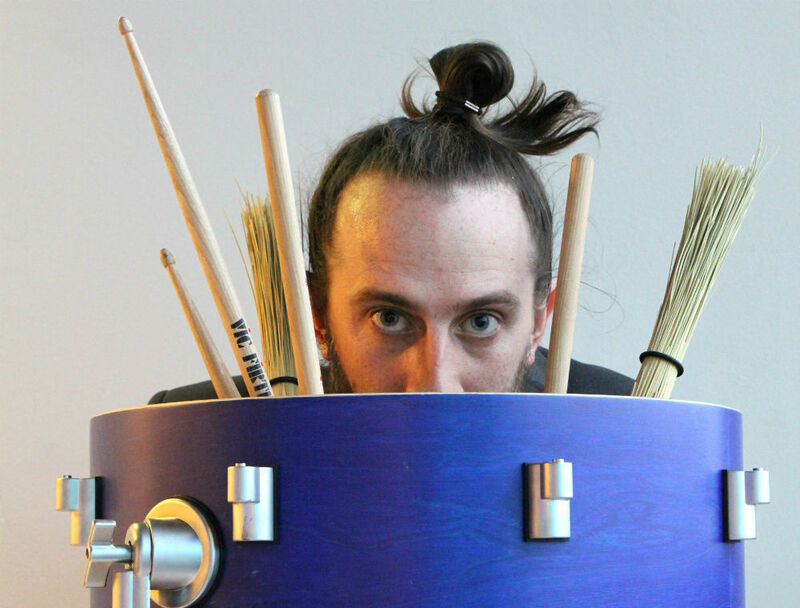 The award winning Guy Salamon Group presents a highly energetic and eclectic new program of all original composition written by Israeli drummer Guy Salamon. With musical influences from Charles Mingus, Frank Zappa, ethnic folk songs and Balkan music, this group’s repertoire expresses love, fun and happiness while still portraying the many interesting contrasts and conflicts of modern society. The band is in the making of their album “Talk to Strangers”, focusing on their own unique sound, merging happy and energetic rhythms with melancholic melodies, mixing laughter with noise and chaos with silence. The Guy Salamon Group consists of band members from Israel, Catalonia, Denmark, The Netherlands, Scotland and South Korea.